HOUSTON, January 15, 2019	(Newswire.com) - Jim Filipowicz & Associates and Cavalry Construction & Restoration merge companies in order to increase their footprint across the entire State of Texas. This merger strategically increases the number of experienced personnel to assist in all types of reconstruction, remediation and consulting projects, as well as increasing their resources to respond to large scale emergencies or catastrophes. 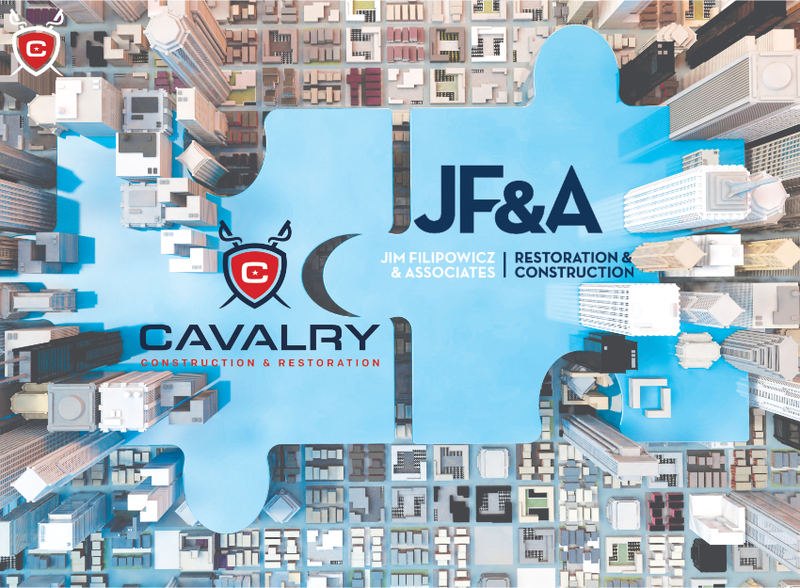 Cavalry Construction & Restoration, headquartered in Houston, Texas has merged with Jim Filipowicz & Associates headquartered in San Antonio, Texas. This partnership is led by Frank Jones, Sr. and Jim Filipowicz as Co-CEOs. Together the companies’ mission remains the same – to understand and act in the best interest of the client to meet their needs and goals, and to provide outstanding customer service. JF & A will transition to assume the Cavalry name effective immediately. Cavalry’s San Antonio office will join their new team members in the larger JF & A headquarter offices. The newly merged management of Cavalry is committed to a high standard of quality workmanship, a safe work environment, an emphasis on cost-effectiveness and the timely completion of every project. “This merger represents the coming together of two very established and experienced companies. With offices in Houston, Dallas and San Antonio, we are well positioned to provide all of our clients throughout the state and region the outstanding customer service we are both known for,” said Jim Filipowicz. “After a long tenure of knowing each other and our mutual respect for what we each had built, Jim and I started discussing the possibilities of joining forces to better serve our clients in the region we serve. Our philosophy, morals and ways of conducting business mirror each other. By combining our extremely talented teams under one platform we will now be the most respected leaders in the industry,” said Frank Jones, Sr.
Headquartered in Houston, Cavalry also has branch offices in Dallas / Fort Worth and San Antonio. 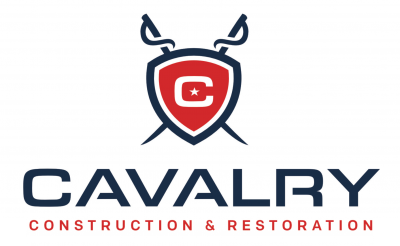 Cavalry has been a trusted leader in the restoration and reconstruction industry since 1989 and currently has exposure to over 2000 miles of U.S. coastline. Cavalry specializes in the insurance mitigation and restoration of multi-family, commercial and residential, industrial and religious facility losses due to Fire, Water, Hail, Tornado, Hurricane, Vehicle or any other peril causing property damage. Established in 2007, Jim Filipowicz And Associates (JF&A), LLC is a construction and restoration firm that specializes in commercial and multi-family properties throughout Texas and its surrounding states. Making customer service their top priority, JF&A has earned a reputation for integrity, commitment, and reliability. The team has a wide range of talent and expertise, ensuring that they always perform to the highest professional standards. About Cavalry Construction Company Inc.
Headquartered in Houston, Cavalry also has branch offices in Dallas / Fort Worth and San Antonio. 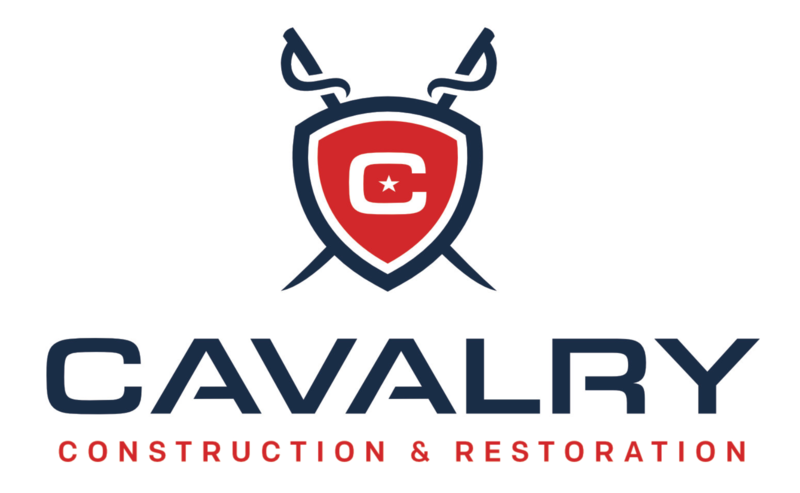 Cavalry has been a trusted leader in the restoration and reconstruction industry since 1989 with current exposure to over 2000 miles of US coastline. Marketing and Business Development , Cavalry Construction Company Inc.